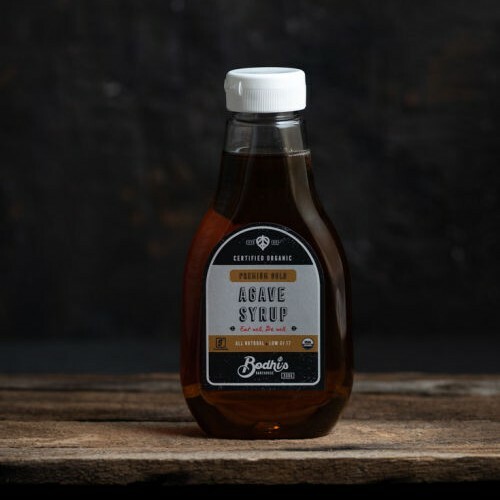 Bodhi’s Organic maple syrup contains no preservatives nor any other ingredients or additives. 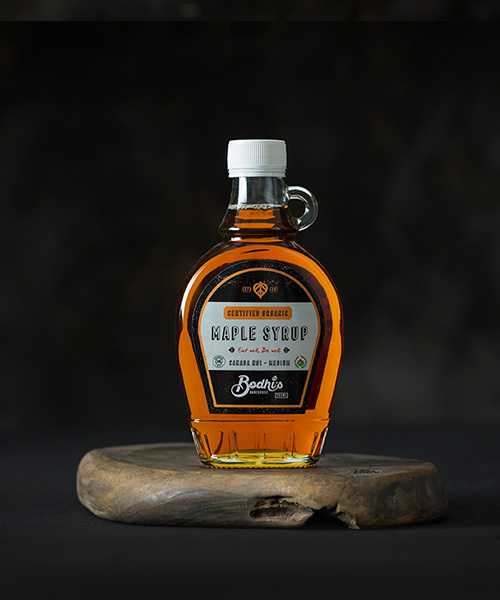 Our organic maple syrup’s delicate aroma and surprising generosity will literally make your taste buds dance. 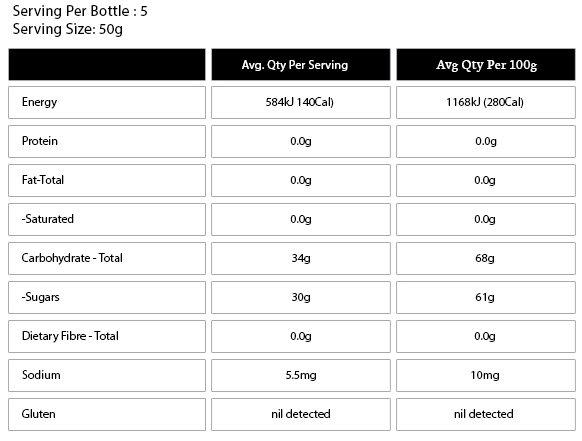 Our organic maple syrup contains antioxidants that can be compared to the amount in a tomato or broccoli. 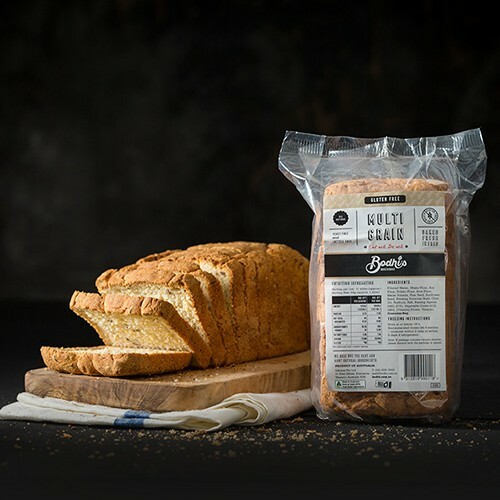 It is also rich in manganese, riboflavin, zinc, magnesium, calcium and potassium. Maple syrup is allergen sensitive and contains no gluten. 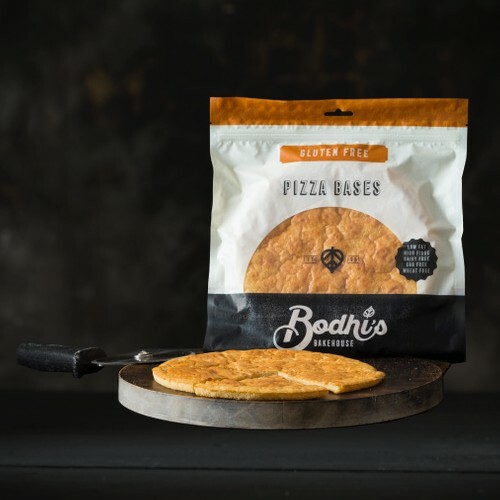 Bodhi’s organic maple syrup can be used in a variety of ways from breakfast on pancakes and waffles to poultry, pork and seafood. It is also frequently used as an ingredient for various products such as yogurt, ice cram, dessert, etc.